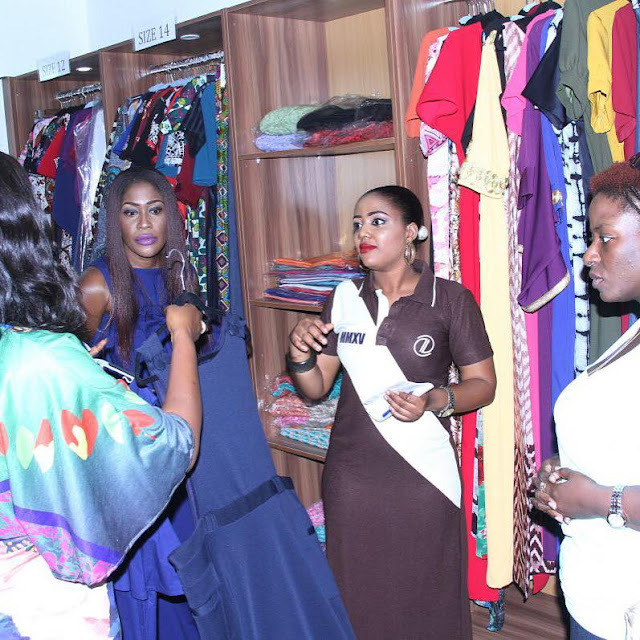 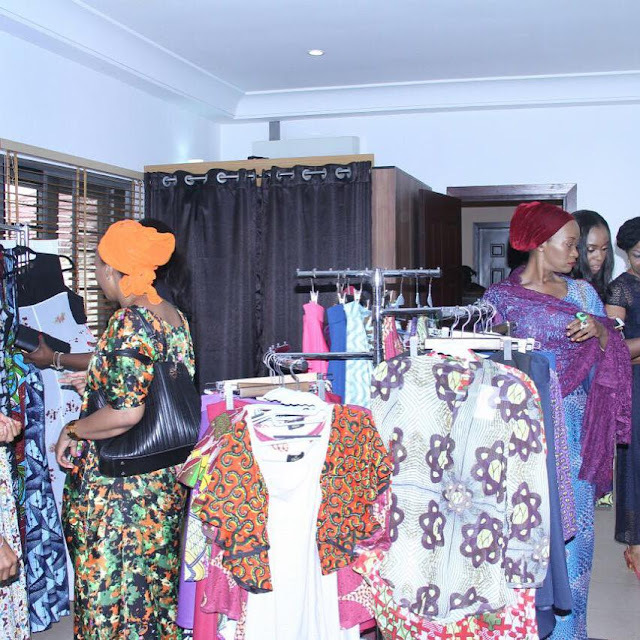 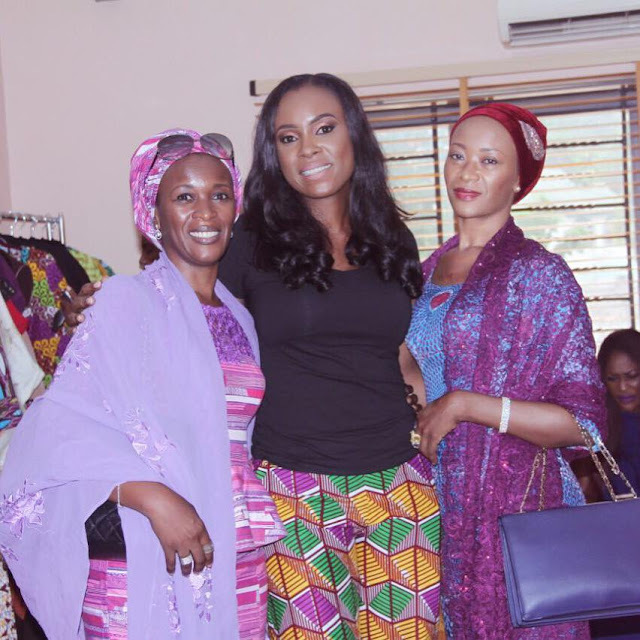 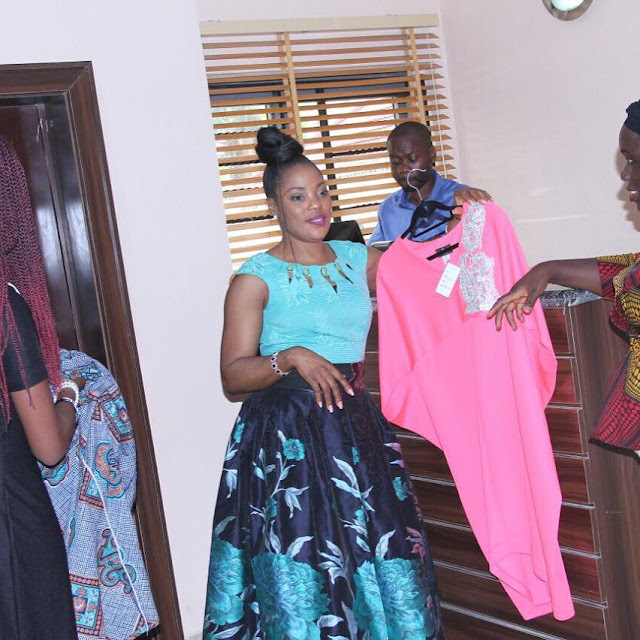 Recently they unveiled a wide range of new ready to wear collections at their Maitama fashion house hosting Abuja women and men of class. 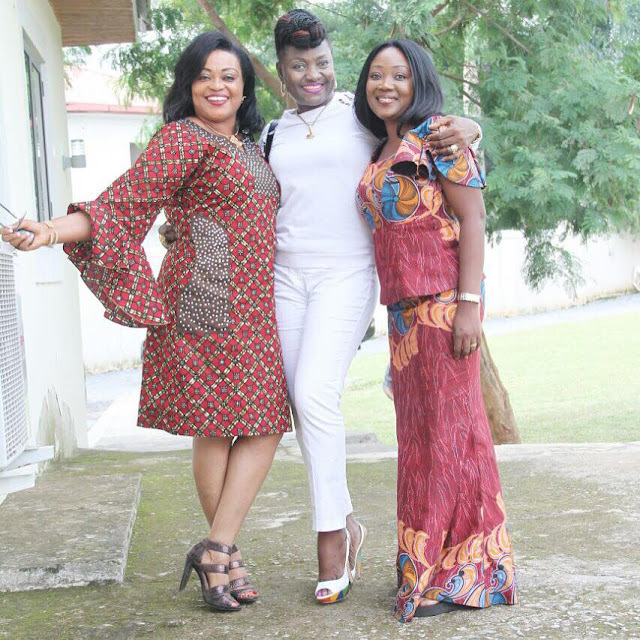 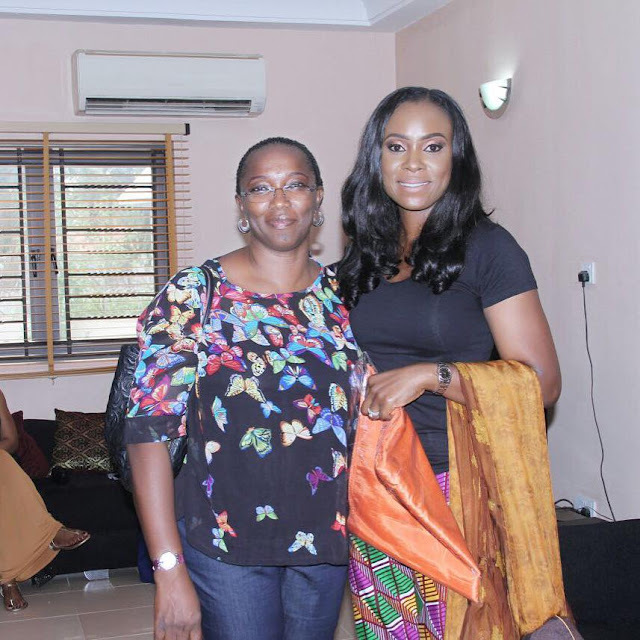 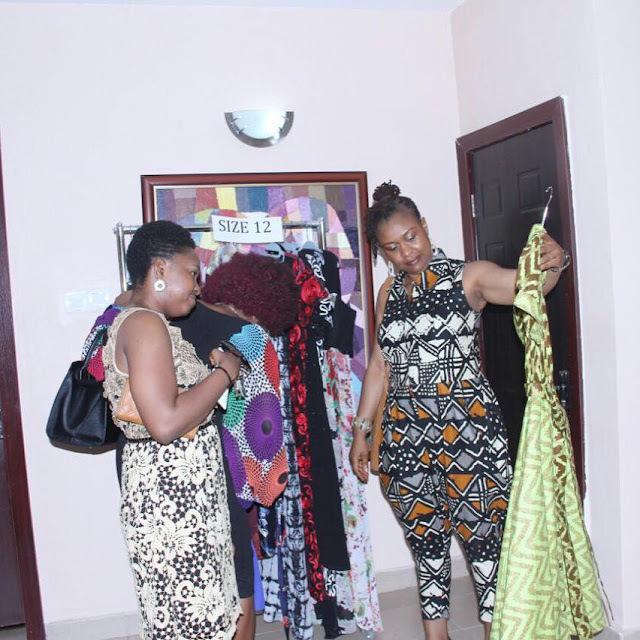 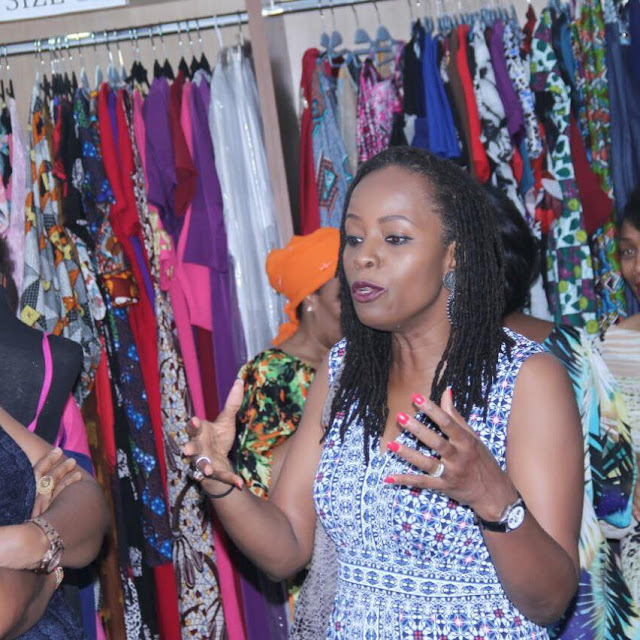 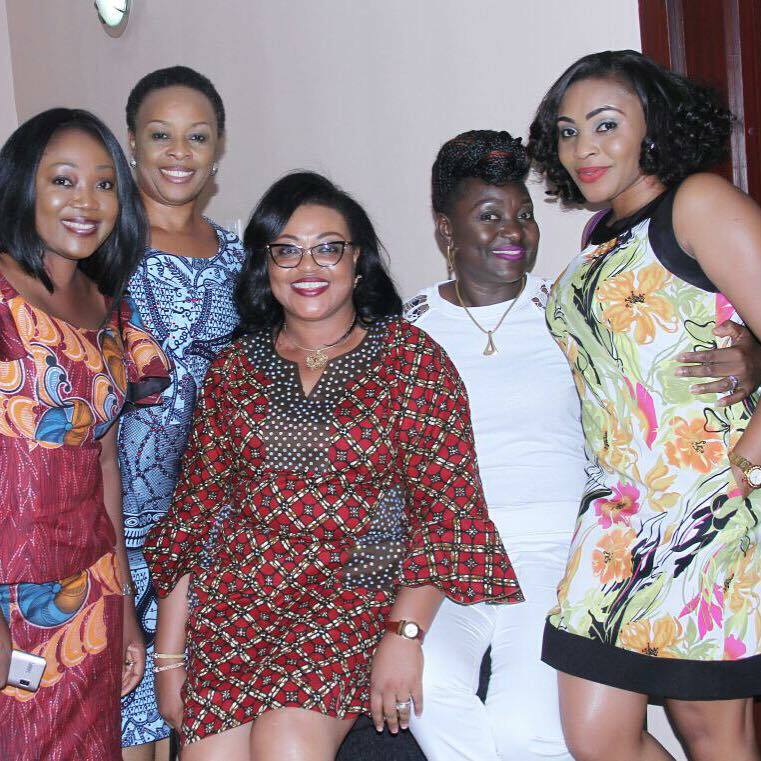 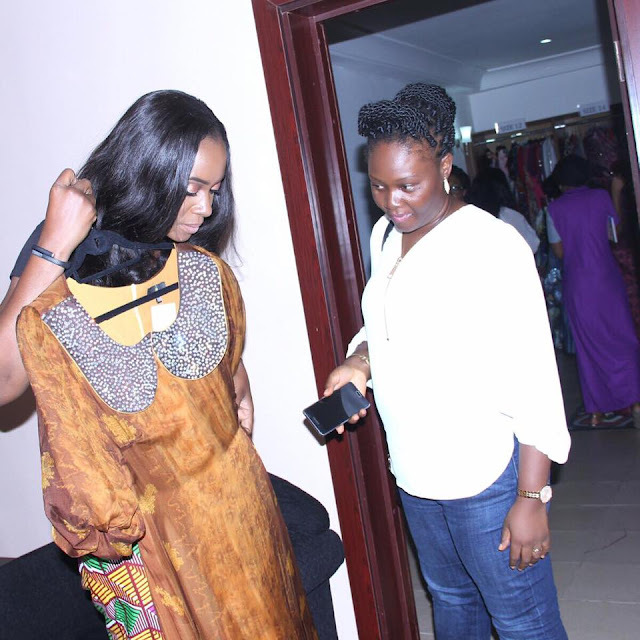 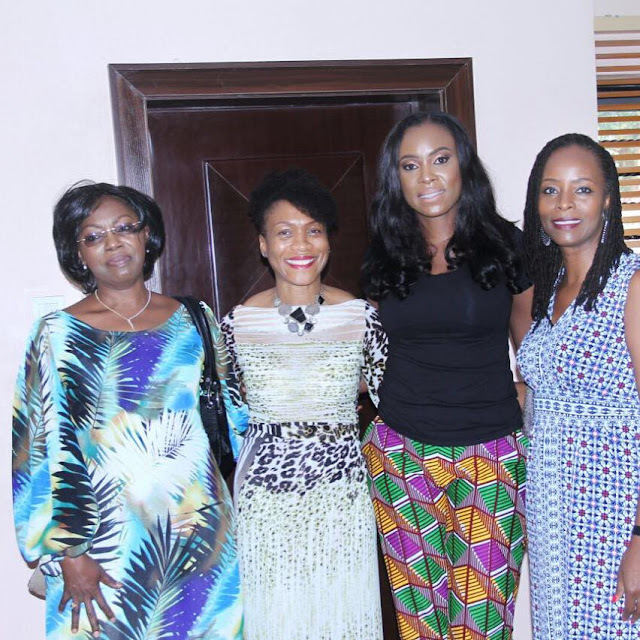 Here are photos from the midseason Soiree as Anne Ekwueme played host and of course made sales. 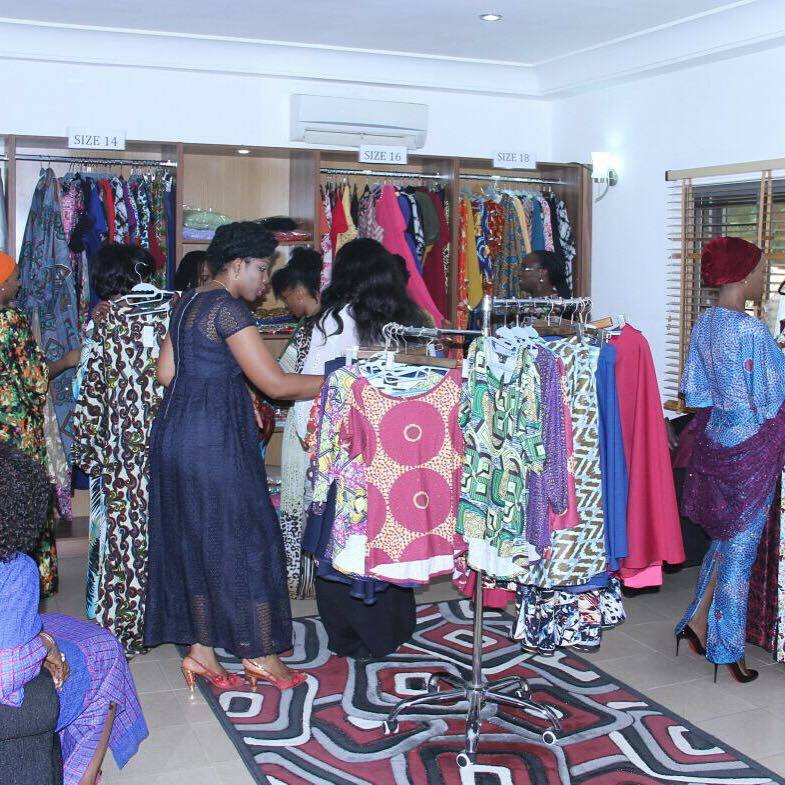 Visit and shop some Zibahbyannekwueme at 4 Ontario Crescent, Maitama Abuja Nigeria.